Synopsis: A young cub is being prepared by his father, the king of a pride of lions, to become the future king, while the King’s brother secretly plots to seize the throne for himself. Review: If ever there was a studio that could perfectly demonstrate the enduring power and appeal of animated films that are almost universally adored for their brilliant characters, gorgeous animation and emotional scenes that really threaten to tug at your heartstrings to such an extent you become a big blubbering mess of happy and sad emotions, then Walt Disney Animation Studios and their extraordinary collection of films could be just the studio you were looking for. 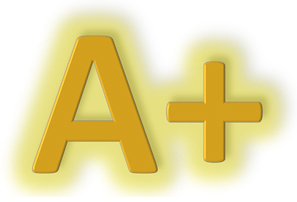 Yet, if there was one film that does all of the aforementioned things, and a film that has stood the test of time with flying colours, and has built itself an enduring legacy, loved universally by all generations, 1994’s The Lion King certainly ticks all of those boxes, in an emphatic manner. A soaring and stirring musical number opens proceedings, and for the next ninety minutes or so, you are taken on an enthralling journey set in the heart of Africa, specifically on a pride of Lions, ruled over by Mufasa and his wife Sarabi, and their young cub Simba. The young cub is taught all about life, and more specifically the great Circle of Life, via one of many absolutely brilliant and powerful songs, of which there are aplenty to be found here. Of course, life has its ups and downs and as Simba finds out, sometimes things can take a significant turn for the worse. With little choice, he goes on a journey that anyone watching can and will relate to in some way. The screenplay, inspired by the works of Shakespeare and more specifically Hamlet, packs plenty of powerful and emotive themes into it. It is profound and deeply moving, that will almost certainly leave a lasting impression on the viewer. the characters have a great many layers to them, perhaps none more so than Simba. Initially a brash, cocky cub, through time he becomes this wise, powerful Lion just like his father Mufasa, voiced by the one and only James Earl Jones. Like most animations, these days, there are more than a few scenes that get the audience emotional, and if you have seen this film, you certainly know what scene in particular here will ensure the audience will be looking for something to wipe away the tears. The voice cast is excellent from Matthew Broderick as Adult Simba, to Rowan Atkinson as Zazu, to Nathan Lane and Ernie Sabella as Timone and Pumba. Jeremy Irons as the villainous Scar was another excellent casting choice. Last but not least is Robert Guillaume as the hilarious Rafiki (friend in Swahili). Disney animations have certainly become known for their great and extremely effective use of music in scenes. From the soaring opening number, to the more jovial tunes like Hakuna Matata, to the powerful Can You Feel the Love Tonight, the great songs are aplenty and they’re all extremely memorable. The great songs are exquisitely matched by the score from Hans Zimmer, which as usual, is near enough perfect. Disney has for a while been what some may argue as the champion of animation in cinema, and for an animation that came out over two decades ago, the animation has stood the test of time, and still remains absolutely excellent and breath taking to watch. 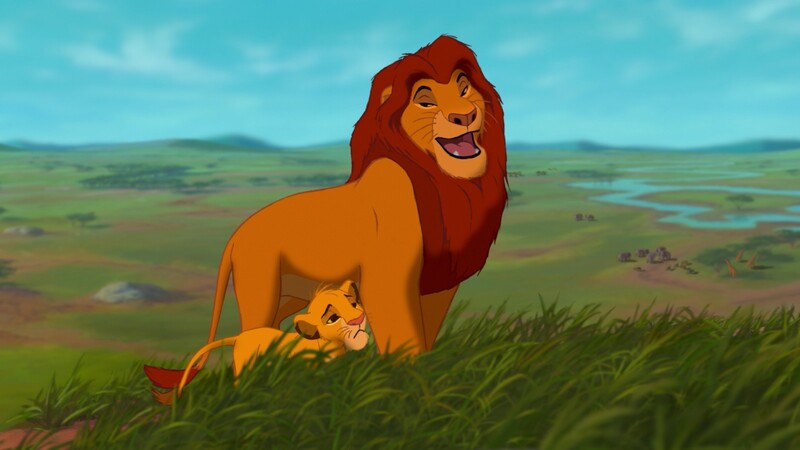 The Lion King has ensured it will remain a staple of animated entertainment for a great many years to come. Having generated a very popular production that has also been on for several years now. 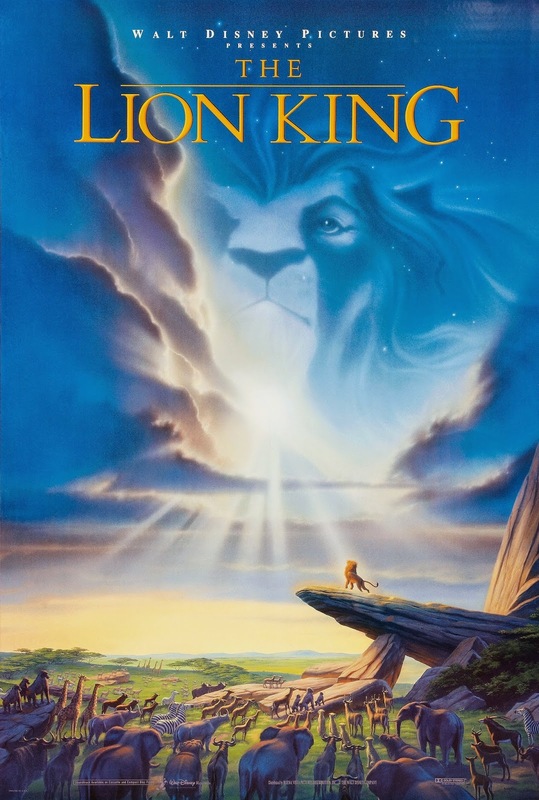 It is safe to say that through all of their spectacular and brilliant animated features, there may not be a film that has stood the test of time and left its mark on numerous aspects of popular culture to such an extent, like the Lion King has. Disney has made many movies since, and although their greatness is undoubted, it is worth considering if any since have reached the remarkable heights that have been set by The Lion King. Hakuna Matata indeed! Beautifully animated, with rich and complex characters, with incredible music and a wonderful score, this is truly one of Disney’s most undisputed masterpieces.